AnyTrans for Android is an all-in-one Android manager that converges your entire Android phone/tablet and consolidates every access to all your content in one handy place, such as messages, photos, contacts, videos, apps, and more. iMobie AnyTrans is a complete iOS content manager software. It gives both control and freedom over all iOS data and files, including music, videos, photos, messages, books, Safari history, voice memos, etc. 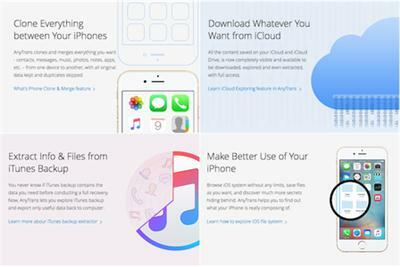 No matter whether the content is on an iPhone, iPad, iPod or iTunes backup or even from iCloud. 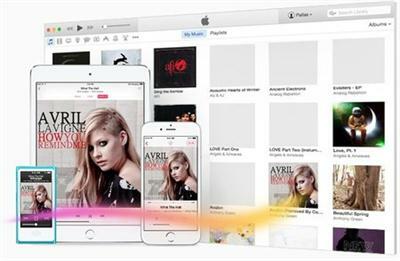 iMobie AnyTrans is a complete iOS content manager software. It gives both control and freedom over all iOS data and files, including music, videos, photos, messages, books, Safari history, voice memos, etc. Your mobile phone contains a lot of important information, such as contact numbers, reminders and multimedia files like photos or videos. In case you delete any of these files by mistake, or your device gets infected with malicious software, it can come in handy to be able to recover the lost information using your personal computer.